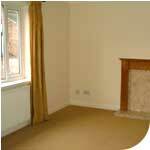 - Anlaby Farm Flats are situated in the heart of Anlaby village centre. - Grovehill house is situated in Hessle town centre. - Cliff Cottage is located near the Humber Bridge in Hessle. The properties are let by CJ Property Services (01482 645270). Four self-contained flats constructed in 1998 have two bedrooms, living room, kitchen, bathroom and a parking place per flat. One minute walk from Hessle Square this end terrace two bedroom (1 en-suite) home has been recently modernised. There is also living room, large kitchen, bathroom and private terrace. Parking is by licence from East Riding Council. Cliff Cottage has been fully renovated and stylishly furnished for shared occupation. 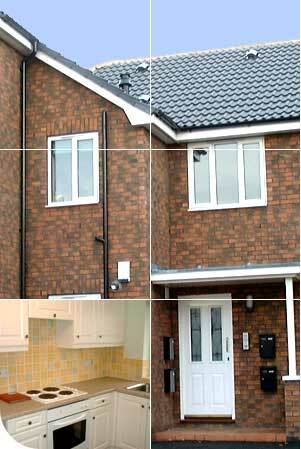 There are four bedrooms (2 en-suite) and a large kitchen/dining/living room, utility room and cloakroom.